Weight Watchers: We know you want to keep weight off for the long haul. What you eat is important, and the Momentum program will help you to make smart choices and keep hunger in check. And what you learn will stay with you for a lifetime. The Atkins Diet: When you eat too many carbohydrates(carbs), your body burns some of those carbs for energy and stores the excess carbs as fat. When you eat fewer carbs – especially white flour and sugar, your body begins burning fat as its primary fuel source. That’s how Atkins works – you learn to eat the right foods and change your body from a carb-burning to a fat-burning machine. South Beach Diet: The South Beach Diet is unique, successful, easy, and works in a three-phase process. Unlike many other so-called diets, with the South Beach Diet, simply substitutes your bad carbohydrates and fats for good ones. After trying this, you will be amazed by how well and quickly it works. Big Breakfast Diet: Researchers have found a possible way to overcome the common problem of dieters eventually abandoning their diet and regaining the weight they lost. Eat a big breakfast packed with carbohydrates (“carbs”) and protein, then follow a low-carb, low-calorie diet the rest of the day, the authors of a new study recommend. Jenny Craig: We start by reviewing your YourStyle® Profile – a simple but powerful tool that identifies your personal eating style, activity stage and weight loss mindset. We use the results of the YourStyle® profile to customize our Program to be most effective for you. We’ll also do an initial weigh-in and take your measurements. The Zone: Based on the best-selling Zone® books by Barry Sears, Ph.D., the Zone is more than a diet. The Zone is a clinically proven lifestyle program designed for losing weight, fighting the effects of aging, reducing the risk of chronic disorders and improving mental and physical performance—all by eating the right combination of fat, protein and carbohydrates at every meal and snack. 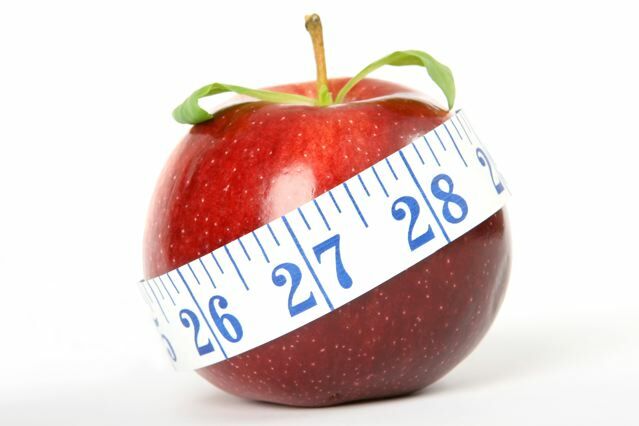 Nutri System: NutriSystems mission is to provide a weight loss program based on quality foods and a nutritionally balanced meal plan; individualized counseling is the core of their commitment that customers always have the privacy, support and knowledge needed to reach their goal weight. LA Weight Loss: LA Weight Loss is much more than a diet. It’s a proven system that has helped millions of people lose weight quickly without giving up foods they normally eat. When you follow your personalized plan correctly, you¹ll lose the weight and learn how to keep it off.